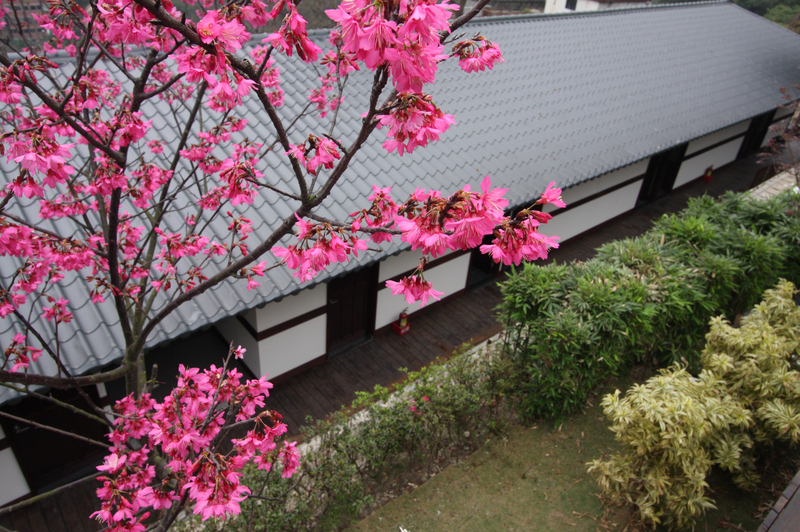 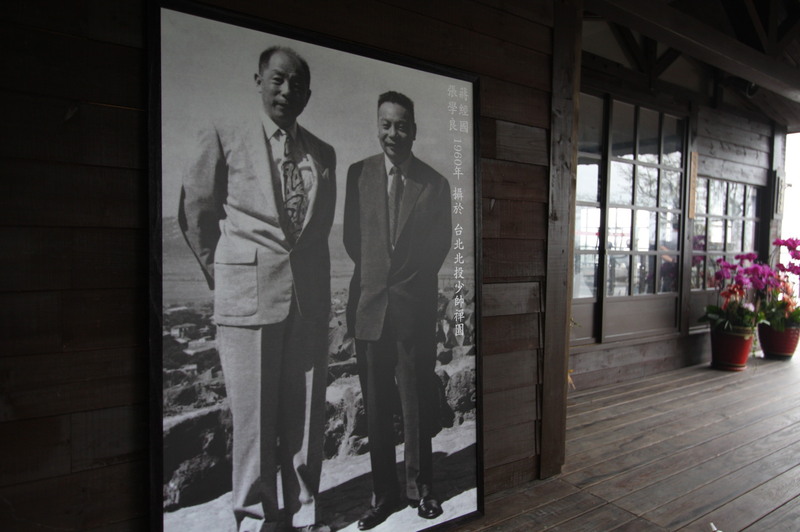 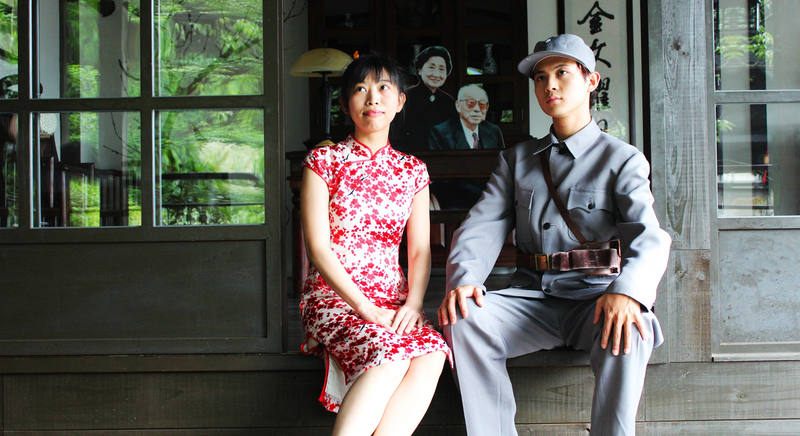 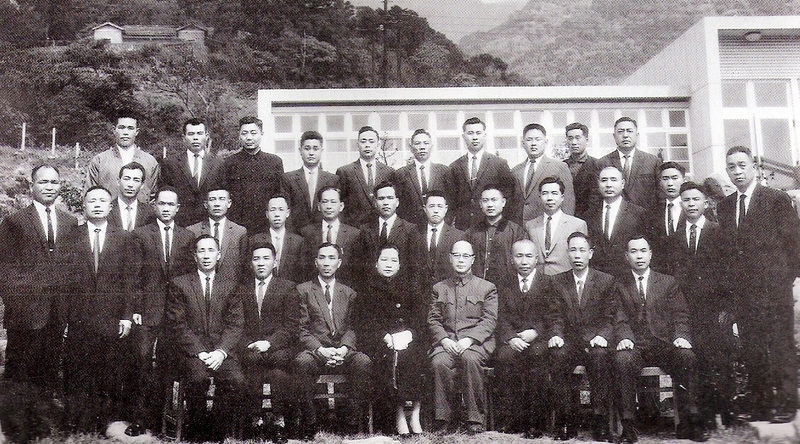 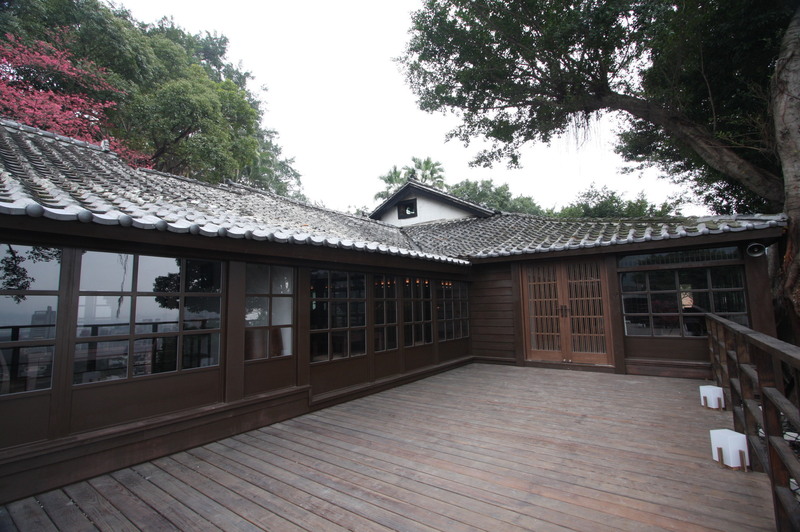 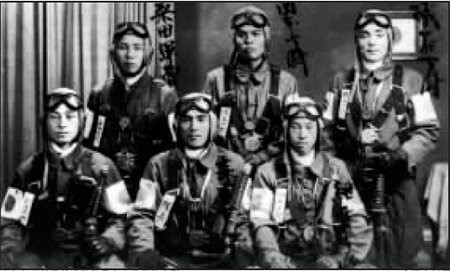 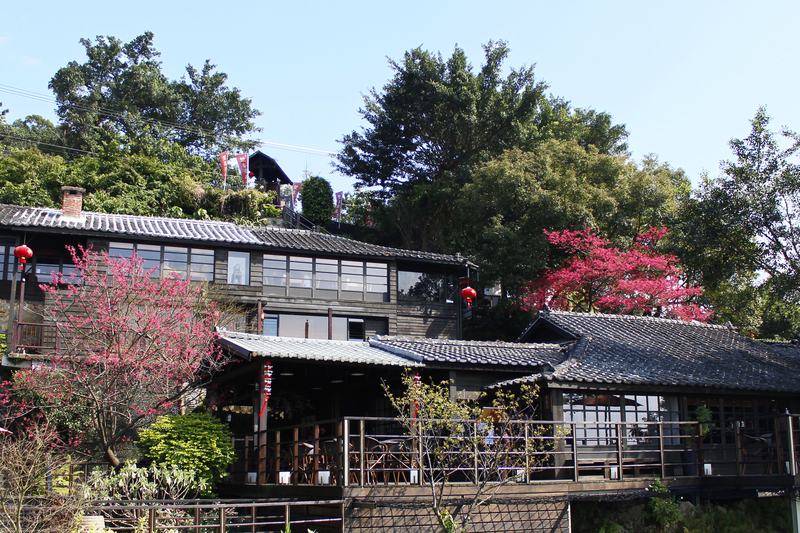 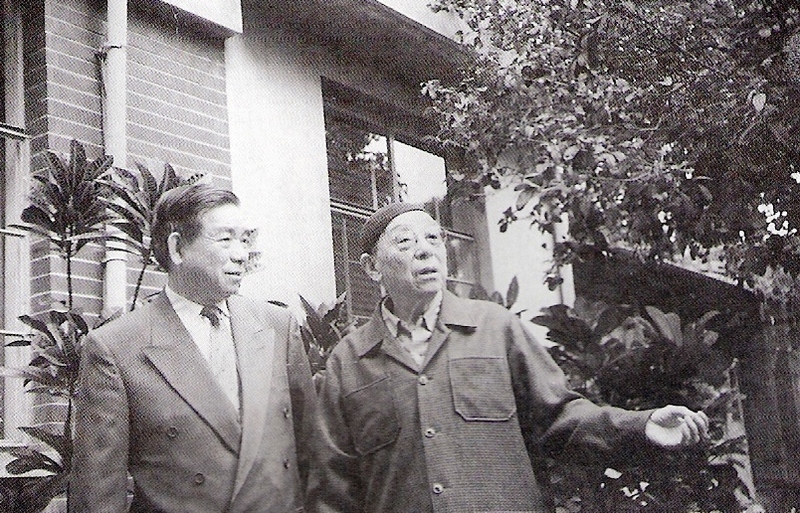 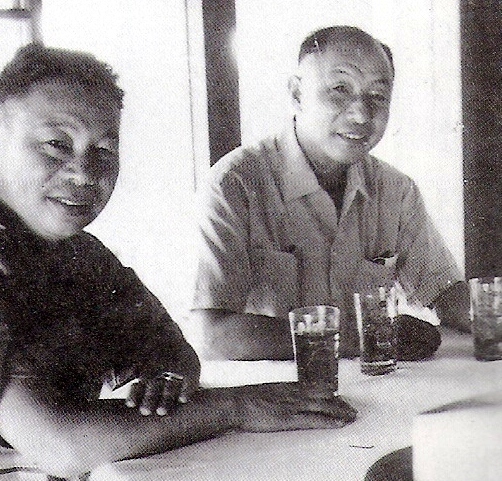 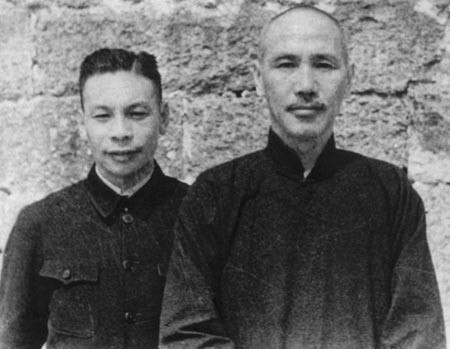 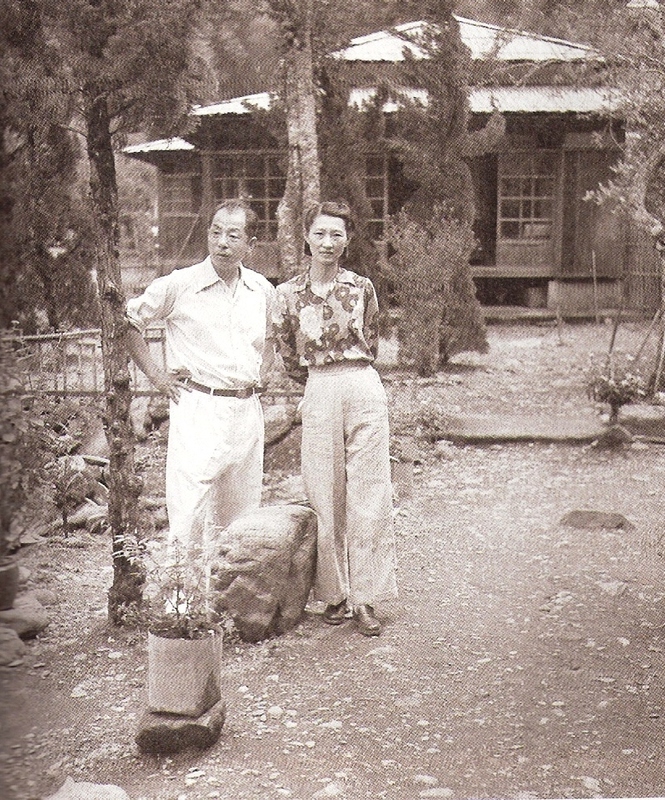 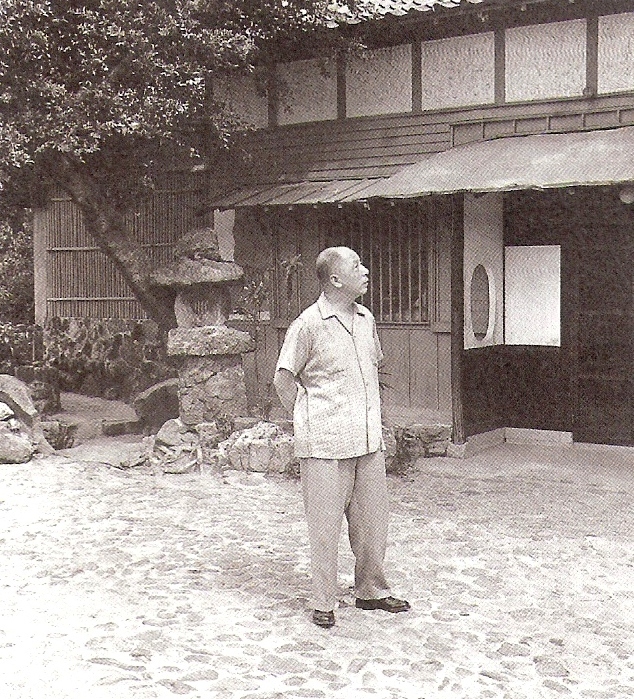 The liberated life of an extraordinary man In the 1960’s Marshal Zhang Xue-Liang and wife Zhao Di were put under house-arrest in Marshal Zen Garden. 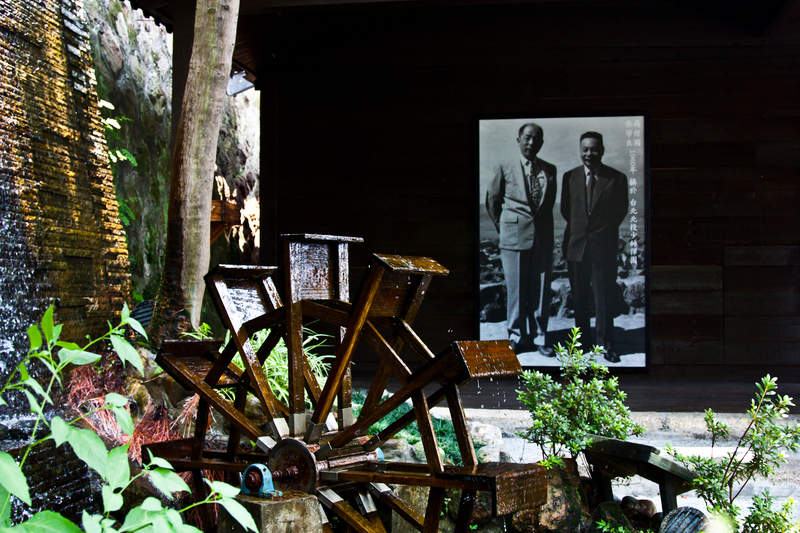 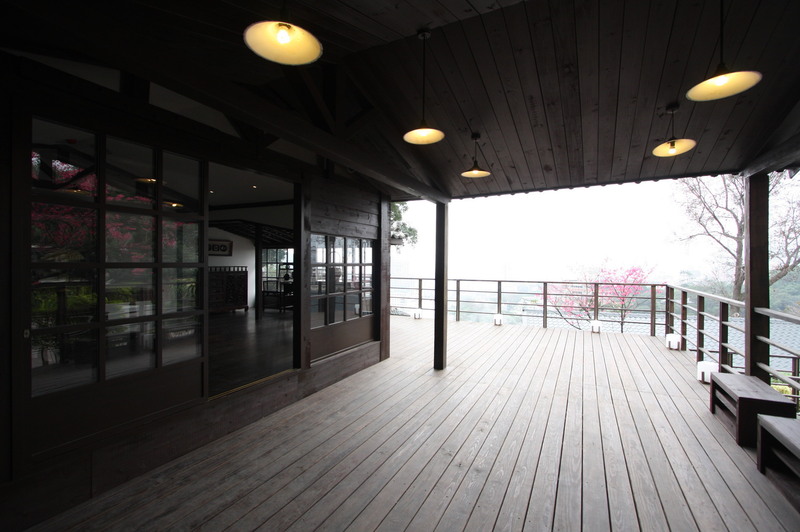 Their former living room was purposely preserved in commemoration of them. 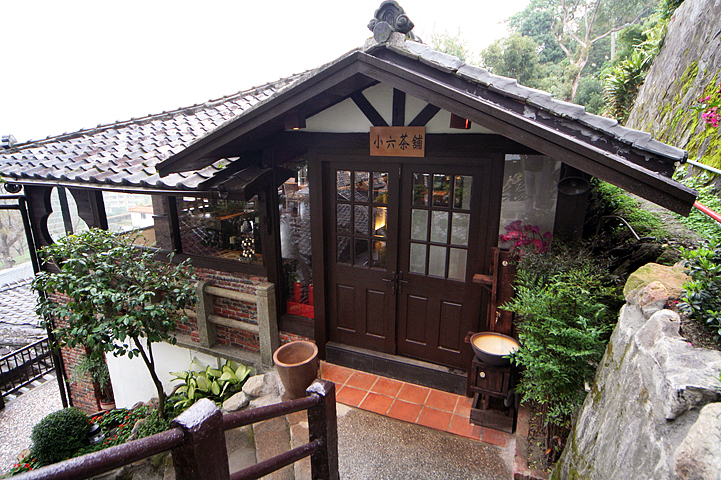 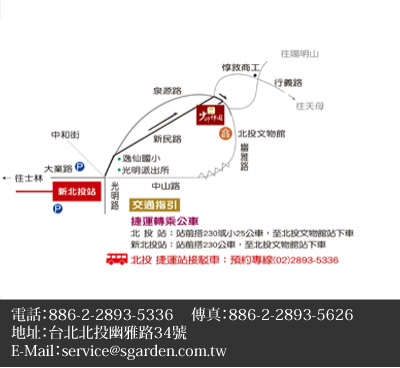 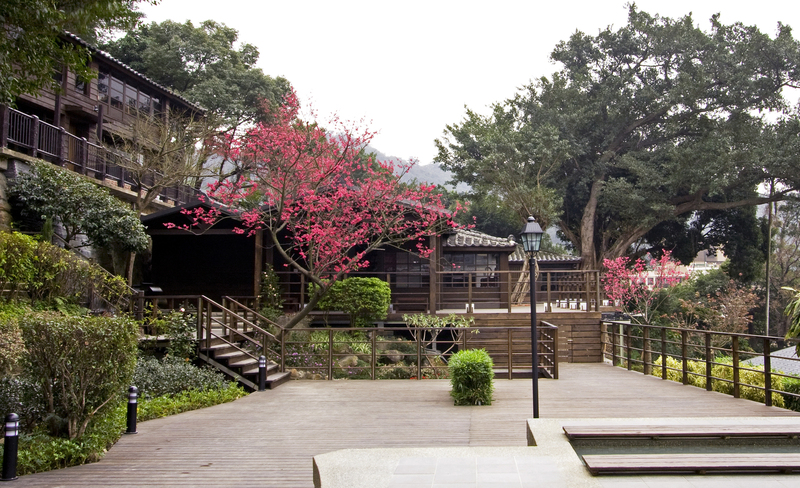 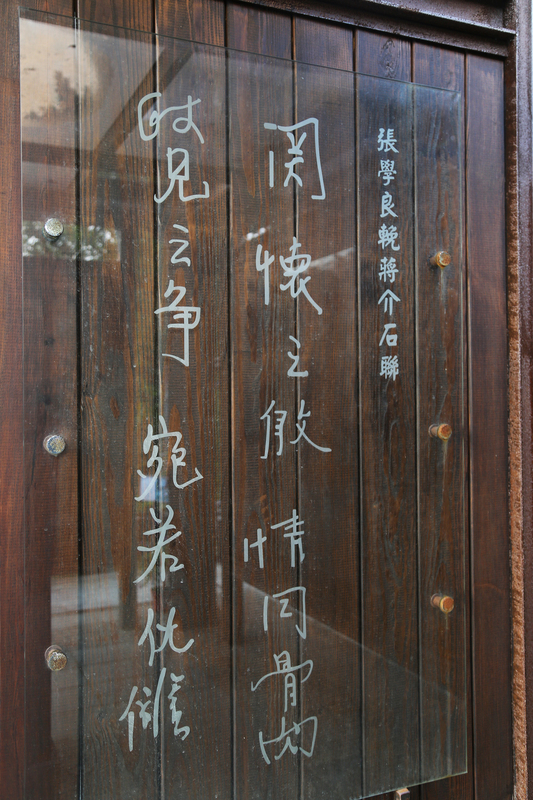 Marshal Zen Garden also holds the only monument of Marshal Zhang in Taiwan, together with his wooden stature and his calligraphies mounted on the wall, in memory of this extraordinary historic figure.